Northwest National Real Estate: Sold! BREATHTAKING VIEWS! 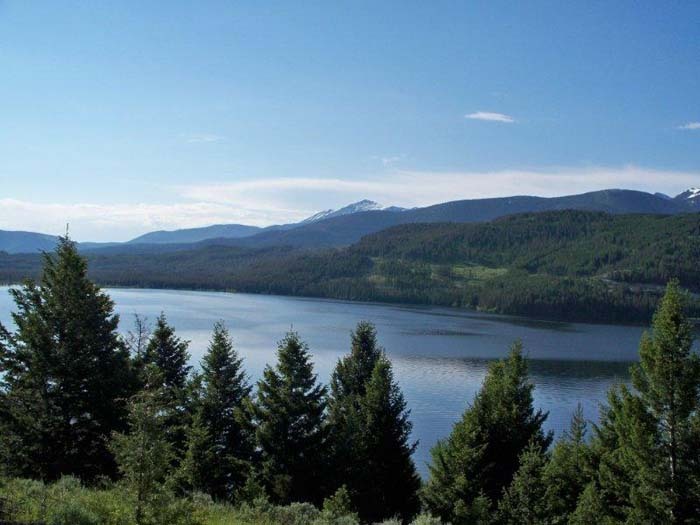 Amazing 360 degree views of Georgetown Lake, Silver Lake and the Pintlar Mountains. Views do not get any better than this. With over 12 acres, this property is ready for you to build your dream home. Shared well is in, as is power and phone already at the property line. Priced for a quick sale. This area has year round recreation, no time to be bored! Don't miss out on this Anaconda, Montana real estate for sale. Seller financing available on approved credit. Contact Deb Hess at 406-859-5563 for more details. $164,000.